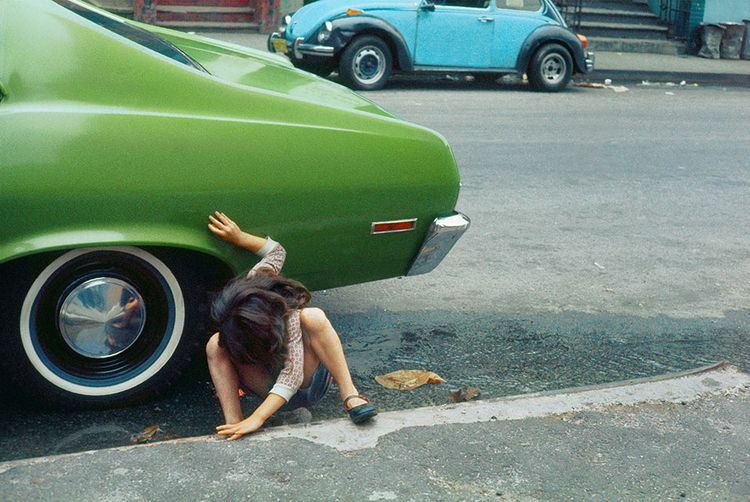 Helen Levitt (U.S.A., 1913 – 2009), New York, 1970. Dye transfer print. © Helen Levitt. Courtesy of Thomas Zander Gallery. The Capital Group Foundation Photography Collection at Stanford University.